A 2-month-long tour of West Indies marked its end last night after the conclusion of 3rd and final T20I. It was a series to forget for the Windies as they lost against the Men in Blue across all formats. Tests (2-0), ODIs (3-1), T20Is (3-0). However, you got to appreciate the West Indies for their attempt to outdo India and for the gutsy style of play. The same was witnessed last night. Indian bowlers got thrashed for 181 despite the fall of the top-order. Nicholas Pooran scored 53 off 25 to help WI post a good score against the home side. In return, we all saw the resurrection of Shikhar Dhawan, who otherwise had a passive series so far. 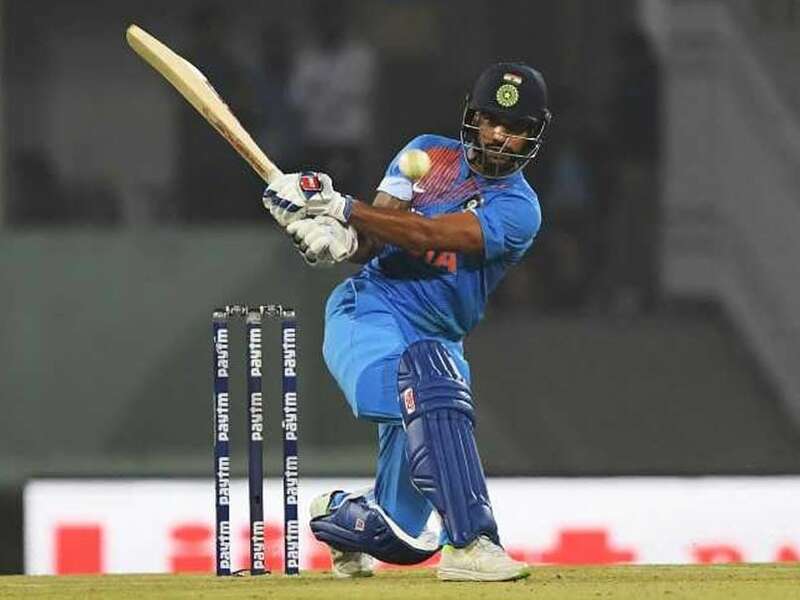 Dhawan’s 92 (also his highest score in T20Is) along with Rishabh Pant’s 58 saw India ease past the visitors. East past and certainly not with ease. The match went down until the last ball despite needing just 8 off last two overs. – West Indies became the first side to lose three series by 0-3 margin. – Rohit Sharma has now 11 wins out of 12 T20Is as a captain. The most by any. Shikhar Dhawan became the Man of the Match and Kuldeep Man of the Series. The Indian team would be travelling to Australia to start off with their Australian tour. The tour would begin on 21st November with the T20I series. 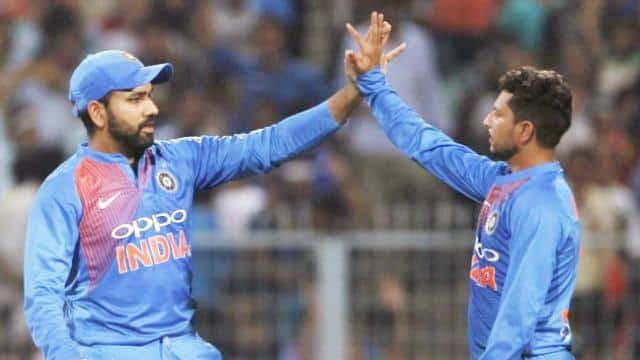 Asia Cup 2018: India Beat Pakistan in a Stunning Fashion!